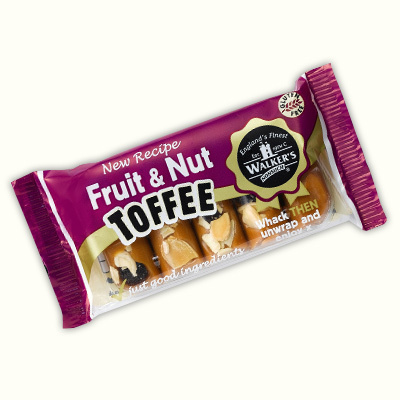 Walker’s Nonsuch comes in all sorts of delicious varieties for you to enjoy and share. 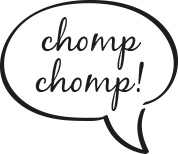 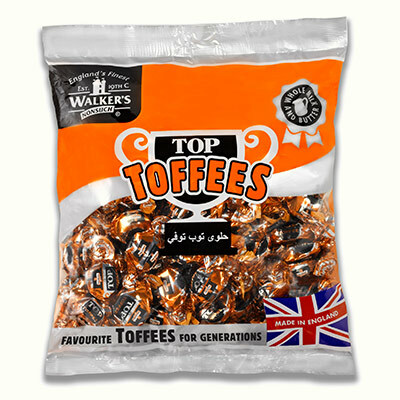 Available in two sizes 100g and 50g in a range of delicious varieties. 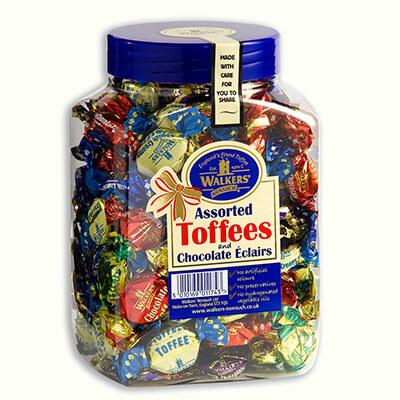 Traditional 2.5kg sweet shop jars, 450g and 1.25kg too. 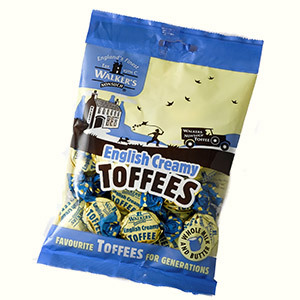 Choose the perfect gift for any occasion from our delicious range of toffees – tastier than flowers any day!